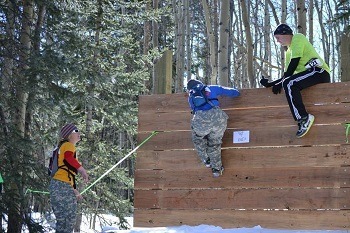 Situated in Como, Colorado at over 10,000 feet, our winter adventure run is a unique way to get your obstacle course fix this winter. 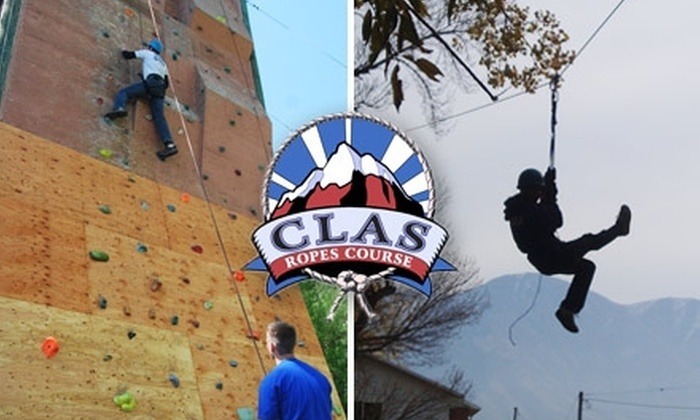 This is a 4 mile obstacle course includes a 60 foot snow tunnel, high walls to climb over, a log carry, lots of steep hills and even a sledding section, but watch out for the Yeti in the woods! Finish to hot chocolate, our famous “mountain man” contest, snowshoeing, sledding and more winter fun!